WorkSafeNB is accepting applications for a permanent position of long-term disability co-ordinator in Grand Bay-Westfield, New Brunswick. Reporting to the assistant director of pensions and long-term disability, the long-term disability co-ordinator will be responsible to administer and manage long-term disability and pension claims; ensure benefits are administered accurately and consistently following policy and the Workers' Compensation Act; review files for re-openings and recurrences; and administer the income tax reimbursement program, the quality of life program and the return-to-work incentive program. Written and spoken competency in French and English are required. 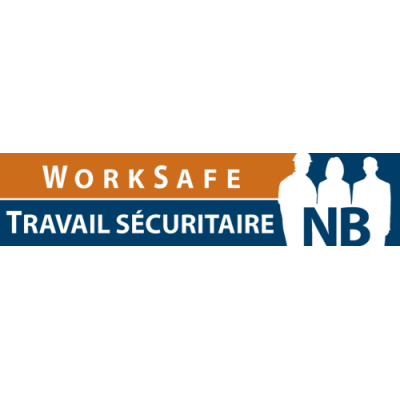 If you are interested in employment with WorkSafeNB, please apply online at worksafenb.ca by April 29, 2019.